Trusted, hands-on dairy management and nutrition experts. 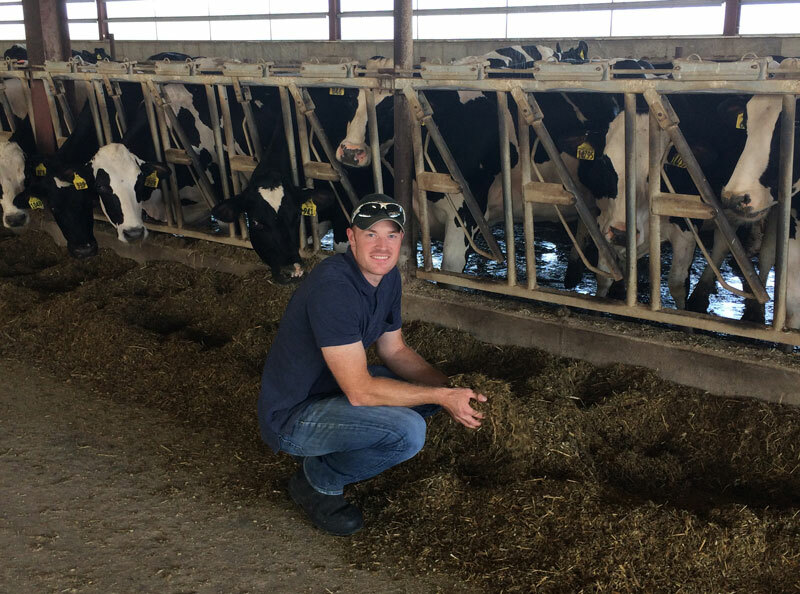 Dairy producers nationwide trust Nelson Dairy Consultants, Holtz-Nelson and Nelson-Kloss as their primary feeding and management advocate, steering their business for profitability. 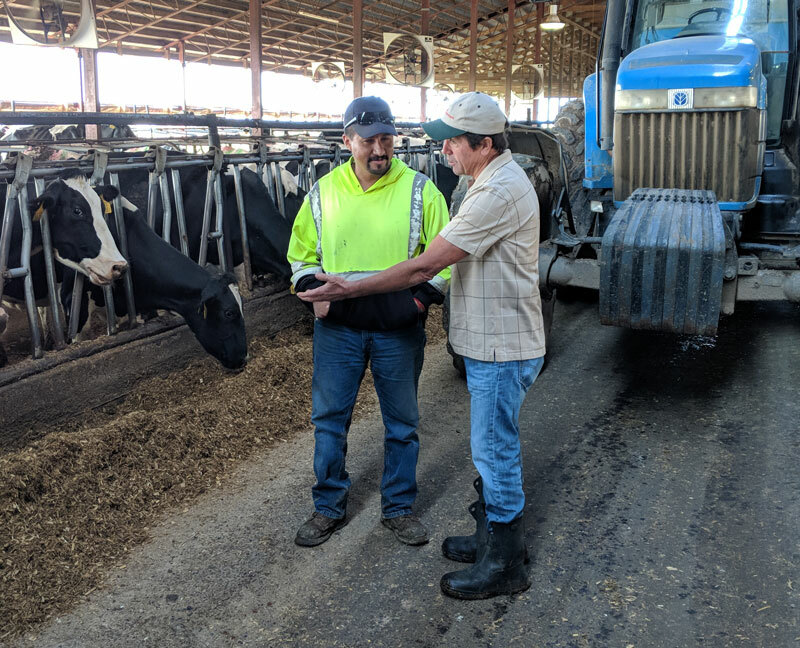 NDC is a pioneering independent dairy consulting firm that has successfully served its clients for four decades customized to each dairy operation. Whether your herd size is 20 to 10,000 cows, Nelson Dairy Consultants can keep you ahead of the curve. Let Nelson Dairy Consultants show how we can help you achieve your goals and thrive in the dairy industry. Nelson Dairy Consultants includes Nelson Kloss Dairy Nutrition and Holtz Nelson Dairy Consultants. Together the three Nelson branches provide clients consulting services from their team of of twenty-eight consultants. Clients benefit from Nelson Dairy Consultants industry knowledge to keep current with new technologies and research. All NDC consultants have years of experience in dairy nutrition and management. Some dairy operations engage nutrition and management consultants, yet they are frustrated by the outcomes because of uneven execution. That doesn’t happen with Nelson Dairy Consultants. Part of The Nelson Difference is that NDC not only helps its clients develop solid plans, but also consistent execution. The NDC hands-on approach is unique in the industry. And it has helped clients for four decades minimize drift and maximize results.